Home > Blog > [Poll] Why Are Freight Brokers Leaving the Industry? Despite the undeniable health of the freight brokerage industry, every year a large number of brokers quit business in the months of September and November (based on data provided by My Carrier Resource). 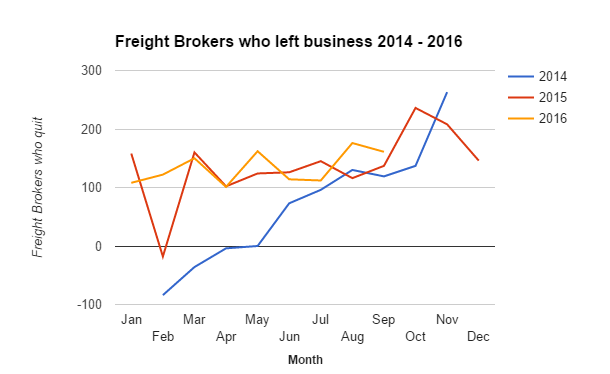 For the last more than 3 years, the number of active freight brokers has seen a steady increase month over month (see the chart below). However, each year, around the months of September and November, more brokers are leaving the industry than compared to the rest of the year. 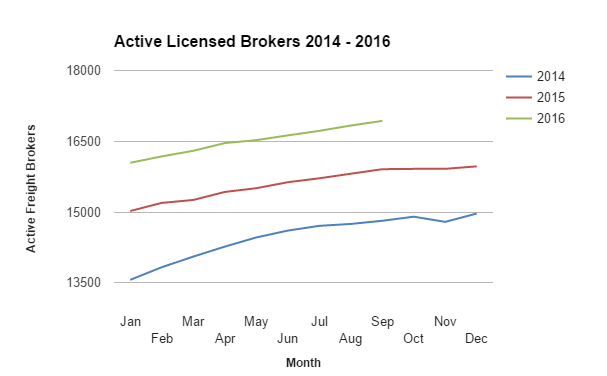 You can see the chart below (negative numbers mean there were more brokers who entered the business than the number of brokers who left). This time, we want to know why are freight brokers still leaving the industry. 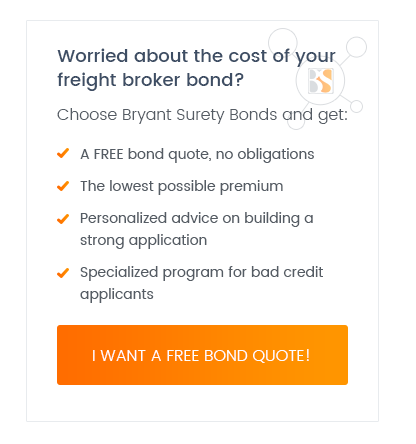 If you are a freight broker, we invite you to fill out the form below and share it with your fellow brokers. Understanding the reasons behind this trend can be the first step towards resolving it. The flooding of freight broker "training programs" results in a large number of "graduates" that are unqualified to be hired by a brokerage, so they are opening brokerages en mass. Unskilled, they are devaluing the broker industry, and I go so far as to say, they are the disruption. Should Shipping Companies Hire Freight Brokers?